Reading – We could list the multitude of safety and security features like the steel safety frame, 10 standard airbags and Electronic Stability Control that will ease your mind as you hand over the keys for the first time. But it’s better if you check them out at Dodge.com. 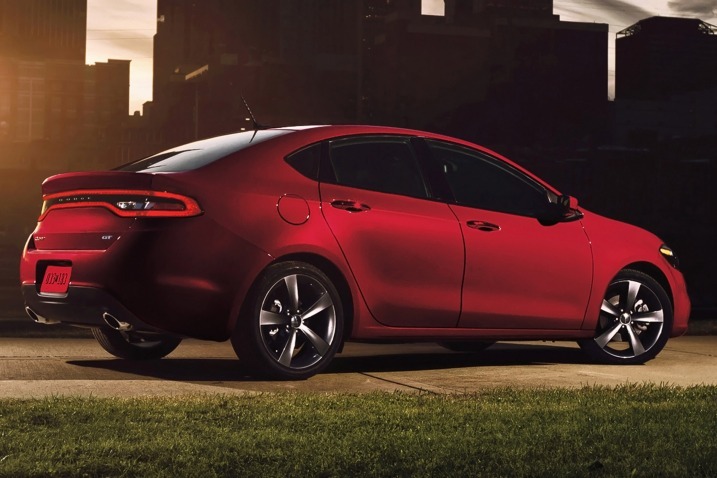 ‘Riting – Dodge Dart spells Efficiency with a capital E. At up to 41-highway mpg with the 1.4L MultiAir Turbo engine, there will be far more trips to the library and far fewer to the gas pump. ‘Rithmetic – With a starting base price of $16,495 (plus $995 destination charge), it doesn’t matter how you alter the equation, Dart is an affordable addition to your family fleet. But the Dart isn’t just a great car for the students in your life. It’s also a great family car. With ample room in the backseat, a family of four fits comfortably. 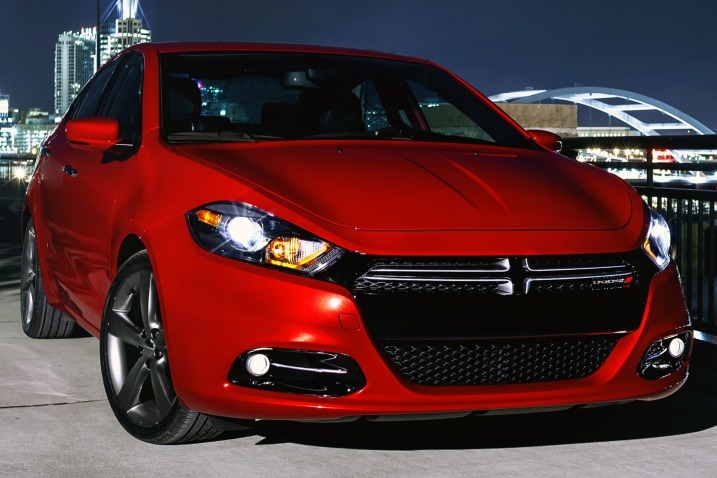 Whether you’re looking for a car for the kids, a new family car or a commuter car, Dodge Dart is a great practical choice that looks great too.